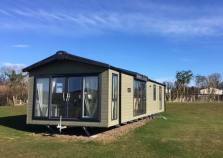 Below are a list of homes for sale here at Orchard Country Park. If any of the homes interest you, please click on the more button to find out further information. Click here to view our buyers guide. 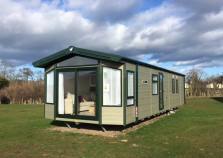 The latest luxury Lodge from Swift. 5 star hospitality, superbly equipped with all the comforts of home. A delightful setting with dining that has an enviable reputation across the region.